Overcome fear and adversity in the workplace—with courage! Courage is the first virtue of leadership success. Leaders require courage to make bold decisions even when there are dissenters, to say what needs to be said no matter the consequences, and to place their trust in those they manage. Yet surprisingly, despite the central role that courage plays in leadership success, until now there have been few training programs devoted solely to building courage in the workplace. 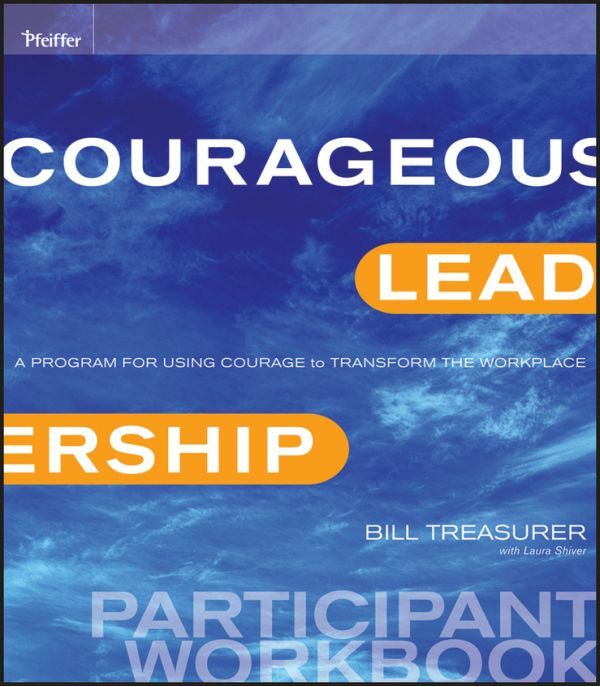 By learning to apply the strategies and approaches that are introduced in the Courageous Leadership workshop, and then applying them in your workplace, you will help people step up to challenges more readily, embrace change more fully, and speak up more assertively. When you put your courage to work, and when you step past the threshold of your zone of comfort, the entire workplace benefits.